In this review, we will reveal the seven different best hybrid bikes you can buy online! Maybe you’ve heard people talking about hybrids and city-bikes. But what are they exactly, and why would you want to get one? Here’s a short and best description of entry-level hybrid bikes for 2019. Likely the most popular type of bike is “the hybrid” as it smoothly blends the best characteristics of both road and mountain bikes into a composite that is easy to maintain, comfortable, fast, and pretty ideal for riding on streets and bike paths. Compared to a mountain bike it offers a more upright riding position and with it, a lot more comfortable. 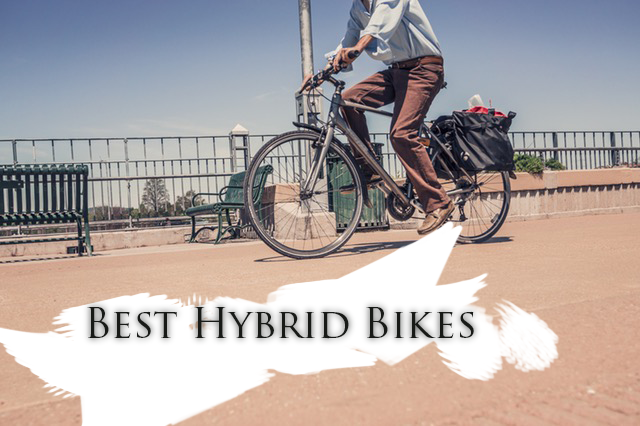 See below to find out best entry-level hybrid bikes for everyone and all the info what you need to know! Here we go, picked the best hybrid bikes on the market. Best Gravel Bike – For Men & Women! The Diamondback Haanjo 1 (or Haanjenn 1 for women) is an affordable hybrid bike that is just perfect for the average city commuter. There is no need to sit in a traffic jam all morning when you can spend that time in your bed and then have an easy ride to work. The Diamondback Haanjo 1 is made of a lightweight aluminum frame that keeps the weight of the bike to a really low 22 lbs for this price. Considering that the fork is made of steel is another reason why this weight is a surprise. So, even if you live in a hilly area, you should be able to go uphill without much effort. The Haanjo 1/Haanjenn 1 is a model with 9 gears and only the rear derailleur, so it is a true city rider and a commuter. Even though it only has 9 gears, the range of speeds is really wide, so you can easily make quick and short runs or all-day marathons on weekends. Shifting is done with a Shimano Acera rear derailleur and a Shimano Acera shifter, which is an expected quality class on an entry-level hybrid bike. 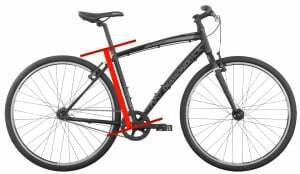 Another high point of the Diamondback Haanjo 1 / Haanjenn 1 is its mechanical Tektro disk brakes that provide a lot more stopping power than the regular V-brakes that many hybrid bikes offer for this price. You will be lucky to have them when the rainy months set in and braking becomes a challenge though. Apart from performance, Diamondback has thought about comfort as well and their solution is the Endurance Geometry frame which is intended to keep you in a comfortable upright position on long rides. The Haanjo 1 also comes in a women’s version which is called Haanjenn 1 and has a geometry of the frame that is more suitable for ladies. The only drawback with the Haanjo 1 and Haanjenn 1 that we can think of is the appearance. Even though these are beautiful bikes that anyone would be happy to ride, they are available in only one color. The Haanjo 1 is available in silver and the Haanjenn 1 is available in light blue. While this is not something that determines a purchase, it’s still nice to have more choice. Nonetheless, both Diamondback Haanjo 1 and Haanjenn 1 are gravel bikes that will give you a lot of value for your money and that will serve you as a workhorse for years to come. Raleigh is one of the bike companies with the longest tradition, so there is no doubt they know what they’re doing when it comes to building bikes. That’s evident if you take a look at Raleigh Route 1, which offers you a lot of nifty surprises for less than $500. 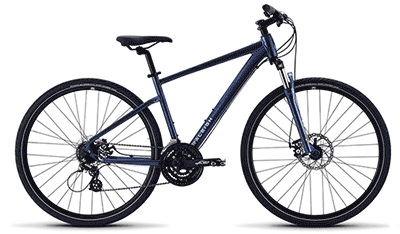 This dual-sport hybrid bike is built around a durable and light aluminum frame, available in a beautiful dark-blue color. The frame is complemented by an SR Suntour suspended fork with 80 mm of travel. That’s definitely enough to make your ride more comfortable and protect your wrists from harsh bumps. Raleigh is not one of those companies that try to offer cheap bikes by taking shortcuts when it comes to components. Instead, Route 1 is equipped mostly with Shimano parts, taken from Tourney and Altus groupsets. A hybrid bike is intended for riding in all conditions, so it’s a great thing that Route one comes with a pair of mechanical disc brakes. They’re much stronger than V-brakes, so do not be afraid to ride when the conditions are less than perfect outside. Finally, Raleigh Route 1 has 700x47c tires, which is a lot wider than the majority of hybrid bikes out there. Most of them have tires that are up to 40 mm wide. But, that means more grip and more traction in the corners! All in all, Raleigh Route 1 is an excellent choice if you want a cheap but capable commuter. You can ride it recreationally as well and even take it off the beaten track thanks to the wide tires and the disc brakes. The Co-op cycles is REI’s house brand and the CTY 1.1 is a model that shows their value. They have created a highly versatile hybrid bike developed to make any urban rider happy. The Co-op CTY 1.1 is predominantly a beginner’s commuter bike, but it can easily serve as a fitness bike for longer rides as well. The CTY 1.1 Step-Through is the same women-specific model. The frame and fork are made from aluminum, so the bike is not at all heavy. Previous models of this bike were made of steel, so this is a great improvement. Aluminum is the best option when it comes to the ratio between strength and weight on cheap bikes and it is also quite comfortable on bumpy roads. The Co-op Cycles CTY 1.1 has 24 gears which is more than enough choice for an entry-level cyclist. The groupsets that you will use to go through these gears is Shimano Tourney on the front and Shimano Acera on the back. The combination of a high number of gears and 700c tires means that you will be able to zip pretty fast up and down city streets. The tire width is 40mm, so you won’t have too much drag on asphalt but you’ll have plenty of grip in wet weather. Moreover, as we know, city streets are rarely perfect, so this tire width will give you plenty of comfort and soak up lots of road vibrations. Like many other hybrid bikes in this price range, the Co-op Cycles CTY 1.1 is fitted with Tektro’s mechanical disc brakes. This is a choice that you can definitely depend on whether you have to make an emergency stop for any reason, or just slightly slow down. At first, you might need to fiddle around with them a bit, but once you adjust them correctly, they will work as a charm. Finally, the Co-op CTY 1.1 & Step-Through does not come with any accessories, but these can easily be added. You can fit front and rear fenders on it, as well as a front and a rear rack and make it even more versatile. 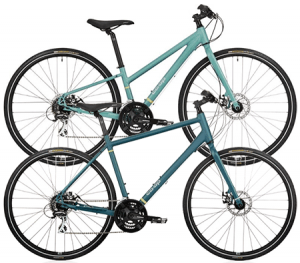 It will be a much better bike for any weather and any terrain and with front and rear panniers you can even take it on a short weekend or week-long tours. To wrap it up, it’s one of the best hybrid bikes under $500. The first thing that caught my eye when I saw Cannondale Quick CX4 was the traditional Cannondale appearance. The super lightweight aluminum frame sports evenly rounded tubes and a satin gray color that never goes out of fashion. Cannondale Quick CX4 is probably the only bike that you need to own to be able to ride almost anywhere, except if you’re a pro rider. It’s light, has plenty of gears, and wide knobby tires that perform great both on asphalt and on fire roads. When it comes to specs, we should mention the 50 mm front suspension. It does not sound like much, but it’s more than enough for any moderate ride, which is what the Quick CX4 is built for. The front and the rear derailleurs are Shimano Altus and Shimano Acera, so you will get a good bang for your buck. They shift silently and seamlessly through all 24 gears, up and down the 11-32T Shimano Cassette. The best thing about Cannondale Quick CX4 is the hydraulic disc brakes, which are always desired but rarely seen on cheap hybrid bikes. The tires are Panaracer Comet Hardpack, 700x38c, with short knobs that improve traction. Apart from that, the Cannondale Quick CX4 comes with Cannondale pedals, a Cannondale ergonomic saddle, and frame and rack mounts. It’s ready to go on an adventure! The components of this Diamondback Trace ST are just great! I believe that every hybrid bike should have disc brakes due to the superior braking power. It also has 21 gears and is fairly light. It has first place in our best hybrid bikes review in 2019 for reason! The fork is called Dual Sport Fork, which is made of Hi-Ten Steel. It means it is quite strong! Assembly is quite easy thanks to a great user manual. 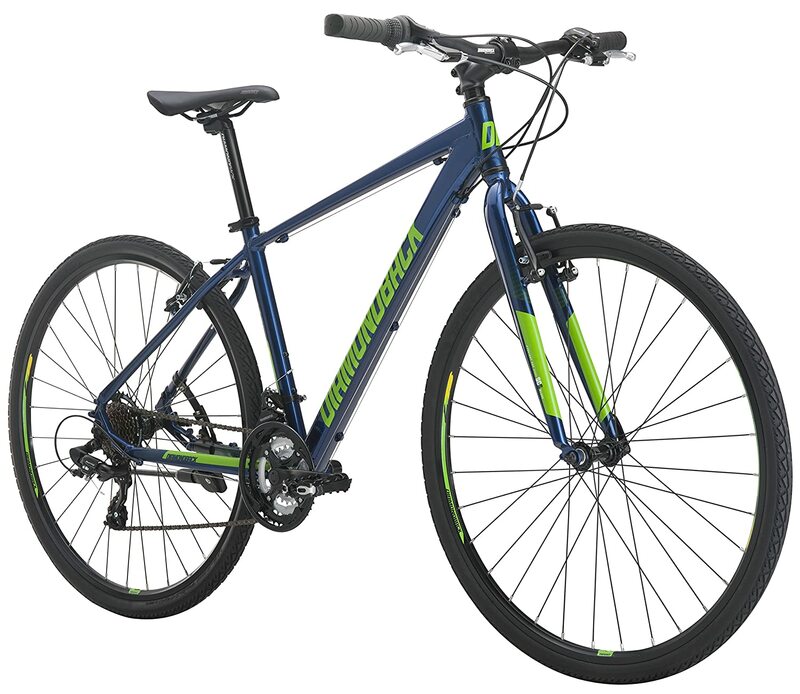 One Customer’s review from Amazon: I bought this bike to replace a much more expensive Cannondale bicycle that was stolen. I like this bike better. The gears change like butter. The riding position is comfortable. The tires are great for the street, but still offer traction on the trail. The frame is a thing of beauty with precision welds. The brakes work great. The seat and grips are comfortable. Just about everything on the bike is aluminum making it a fairly light-weight bike. – Owner from Amazon. It runs on 700c wheels. 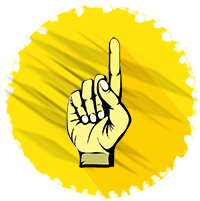 It means that you get better rolling power when going over obstacles. It has double-walled rims to offer better strength on rough terrains. f you want a kickstand, you should buy it separately. It doesn’t also have disc brakes to cut costs. Thanks to 27 gears you’ll beat different terrains from tarmac to narrow trails. TIP – If you get this bike under $400, then you’ve got a good deal! Check the price, because you’ll find it going up and down on Amazon. The saddle is great. You get the bike’s feedback quickly with a bad saddle. However, Diamondback makes pretty good saddles so it’s a big advantage. I’ve read that someone told that handlebar should be higher. If you feel the same, you should buy some positive angle stem here. To wrap it up, that’s the best hybrid bike for the money. NEW! Not Sure, How to Assemble a Bike? Click Here To Order Proper Bike Assembly From Amazon! NEW! Are you looking totally best entry-level hybrid bike and you are ready to invest some money? They are for you for many years! Several years ago, the goal most cyclists had was to have as many bicycles as they possibly could. One bike for every situation! However, that might change in 2019 as gravel bikes are becoming more and more popular. Diamondback Haanjo 7C is the perfect example of the versatility and the all-in-one concept which gravel bicycles successfully achieve. Diamondback Haanjo 7C comes with a carbon frame and fork, compatible with hydraulic disc brakes and it’s pretty lightweight. The frame is skinny and nimble and features relaxed geometry which will keep your body in a more upright position. Thus, Diamondback Haanjo 7C provides great steering and stability, much like all gravel bikes. The frame comes jeweled with Shimano Ultegra R8000 derailleurs which are top-notch, so you should be quite happy with their performance. 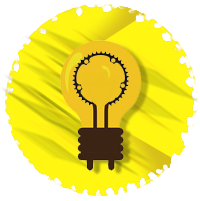 The drivetrain is a 2×11, which means you’re likely to have a gear for any situation you find yourself in! Diamondback Haanjo 7c comes with Shimano BR-R8070 hydraulic disc brakes. Even without knowing all of this information, we’d want to buy this bike after only seeing its picture. It seems as if Diamondback designers are doing an excellent job with their recent projects. Their bikes are on fire (did you notice the top tube sharp curve?)! To sum up, if you’re considering buying a gravel bike to gain more versatility and broaden your riding possibilities, we definitely recommend the Diamondback Haanjo 7C. It’s probably the best carbon hybrid bike for beginners. You can’t go wrong with it! Actually, there is no big difference between women and men bikes. So when you’re women, feel free to buy whatever you like the most in this review. However, when you want something especially for women, then this hybrid is for you. This Diamondback Clarity 2 2018 has 21 gears and 4 different frame sizes from XS to Large. Diamondback makes quite good bikes as we know and they quite always win their place to top one in my reviews. It has a mechanical disc brake. Nothing fancy, but better than A- or V-brakes. Other reviews claim this bike has 27 gears, but actually, it has 21 gears. It doesn’t have front suspension. It might be a problem when you want to ride on forests, but typically, if you use it on urban rides with minimal forest-rides, then it is suitable. Shimano parts make it reliable and that’s why it is quite a good choice for women, who are looking for a hybrid. To wrap it up, that’s one of the best hybrid bikes for women, for sure! This is without a doubt an easy bike to recommend, it is certainly a robust and reliable hybrid bike. Comes with a comfort bike city frame, made of 6061 Alloy and its decent Schwinn suspension fork maximizes bike response. Furthermore, its 21-speed SRAM grip shifters, with a rear Shimano derailleur, is definitely a good strong bike part that you should want to get. SRAM costs typically more, so you can’t really go wrong with a bike that has these parts. And of course, one of the main things – the saddle, is comfortable and padded. Keep in mind that not all cheap hybrid bikes have a good saddle, but this one definitely does. 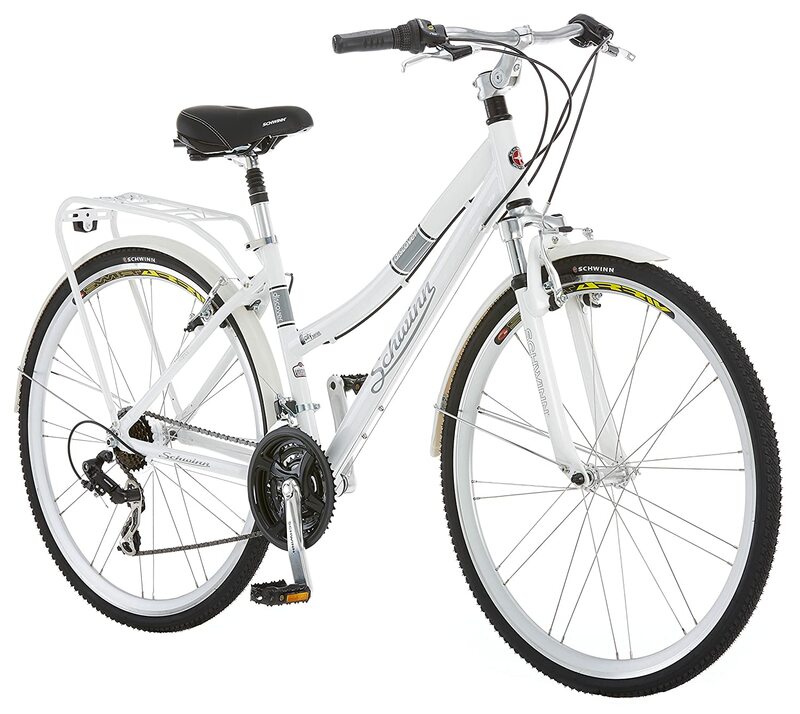 Schwinn Discover is excellent for women riding in the city. Schwinn is a proven manufacturer that has an over 120-year tradition of making great bikes and has becomes the United State’s most iconic manufacturer. Equally proven is the appeal of the design. We don’t often see that manufacturers put SRAM parts on cheap hybrid bikes, so this is an excellent component to find on this model. 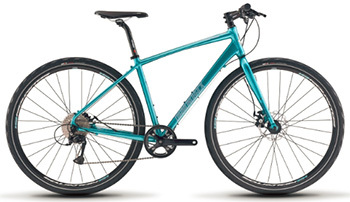 For its price, it is simple and without a question one of the best entry-level hybrid bikes for women on the market. 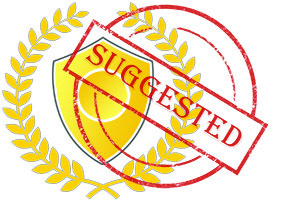 Our short list of possibilities is geared to a range of riders and objectives. Which one describes you? These are the best-selling bikes in this review, and we’ve heard only great feedback on it from our readers. If you want an affordable bike that is able to keep up with your training and even off-road trips and adventures, Cannondale Quick CX4 is for you. The Haanjo/Haanjenn series are quite popular on gravel grinder niche and has the best price balance. 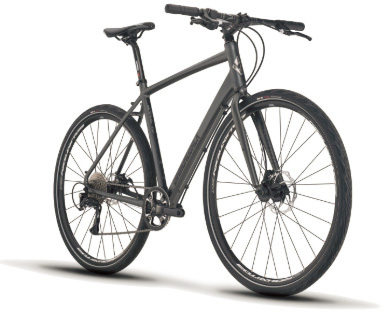 In case you want a do-it-all hybrid bike to ride to work or even exercise on, check out the Raleigh Route 1. For women, the Insight and Clarity are both strong runners – in fact, the best two that we’ve been able to identify through exhaustive research. If you are more city-oriented, then the Discover would work best. Looking for something a cut above, like carbon? The Haanjo 7C Carbon fits that description nicely. While the model is a step up and still a fantastic value, we haven’t had time yet to publish another hybrid review, where it would certainly occupy a top position. But hey, I want more?! You can see TOP 100 bestsellers on Amazon here! Below you get the instructions, what to keep in mind when choosing hybrid bikes. So read the rest also and then choose wisely! 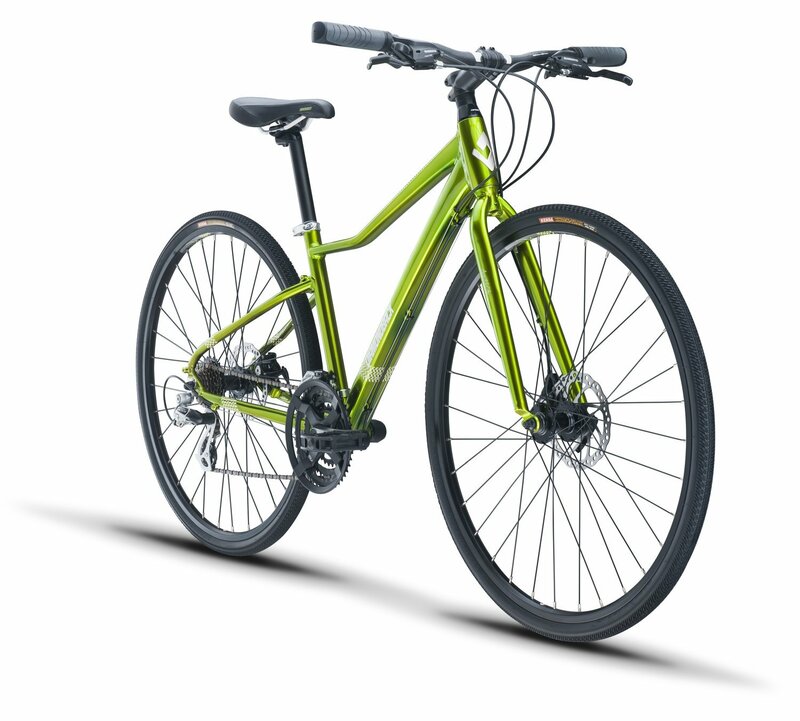 Is The Hybrid Bike For Me? If you like cycling, and you plan to cycle in 2019, then basically yes! It lets you ride anywhere you want. There are several different variations put out by different manufacturers. For starters, I would typically recommend that you buy one with common 700c tires. This tire size provides the optimal height for easy pedaling anywhere and customers have said that they find it the size most suited for riding on pavement and fine gravel paths. It’s one of those bikes that you can sit on and right away get to feel at home. And it doesn’t matter how long it has been since the last time you rode any kind of bike. Here’s also a good video if you’re unsure whether you should buy a road or a hybrid bike? When you are pedaling down the road with ease or in a forest with the wind in your hair, I think you will agree. An average bicycle ride burns about 600 calories per hour! Even a cheap hybrid bike makes for a good step into the bike riding world. You can enjoy the sport by yourself, with friends, or even compete — whichever you prefer! What’s The Best Entry Level Hybrid Bike? There are several and we have great starters on offer. You can also find a hybrid bike for under $300. So, yes, there are cheap hybrid bikes as well. If you scroll through our list you can quickly find a decent bike that you are almost guaranteed to like. You can also find a great carbon bike in this review. Like we know, there are a lot of bike enthusiasts in the bicycle-world who will right away and uncritically pay whatever the price is. They are paying for the brand, for the components, for the look. And known manufacturers take advantage of this. But the price for a good bike does not have to be as high as they’ve set it. Here you can find bikes that have been manufactured and put on the market without that kind of a mentality. 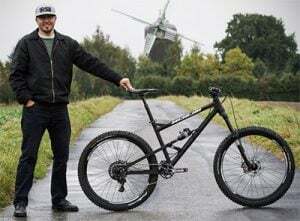 Frame: Best hybrid bikes, that we would recommend, have frames of lightweight 6061 Alloy or steel, due to the strength and durability the materials offers and their low price. d comfortable position. The sitting positions on mountain and road bike are generally intended for sport riding, but a hybrid is also meant to be used on an everyday ride. It reduces the strain on the rider’s neck and back. Gears: Hybrids have a wide range of gearing that let the rider both to climb hills and pick up speed on flats and downhill. The hybrid’s gearing set-up is more similar to that of road bikes. Even the cheaper hybrid bikes you can find here have decent components. 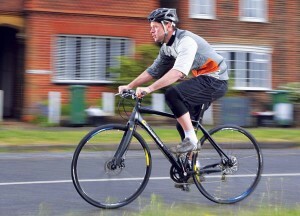 Buying Advice: The best hybrid bike is a good choice for much of in-town riding. But neither will they leave you feeling embarrassed when you hit the forest. There are many cheap and not entirely reliable hybrid bikes on the market. The key to making a good choice is to find one that has decent components. It’s these moving parts and components that will determine how well your bike will function and for how long. 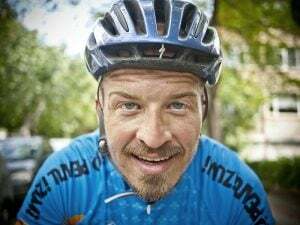 You must try your bike first – false! What is the best hybrid bike size? You’ve found the right saddle height if you are seated on the bike with the pedal at the lowest point and your knee has a 30-degree angle on it. It should not be locked. It’s also a good idea to try different height settings until you’ve found the one most suited for you, but lowering your saddle too much keeps you from getting any real, all too necessary, power. Please, Spread the Word to the World!